After soaking rains this week, we had flooding inside bedrooms and power outage from water. In the south, tragic deathes from flash floods. 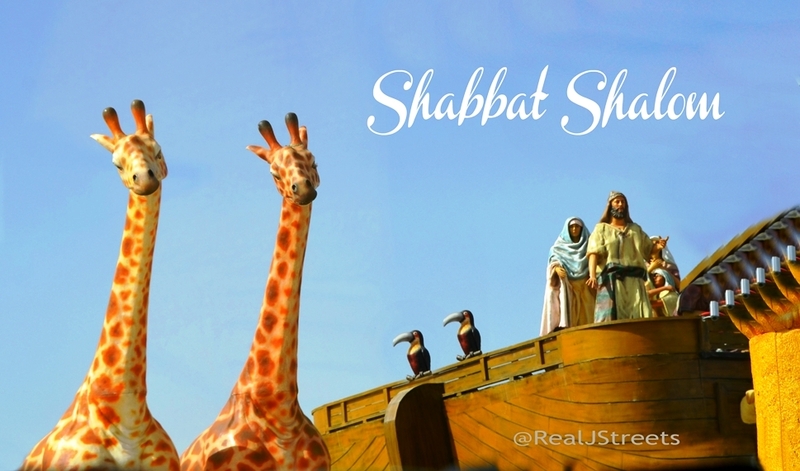 Time to post for Shabbat, remembering the big flood, I wonder who has started building this time? We know we live in old building, in great location. But when then the new door leaks for third time, time to call back installer and get it repaired to keep us dry.